World Autism Awareness Day takes place on 2 April and marks the start of World Autism Awareness Month, which aims to increase understanding and acceptance of this complex disorder and to foster worldwide support. Autism is a neuro-developmental disorder of varying severity that becomes apparent in the first two to five years of life, and persists through the teenage years and adulthood. It is characterised by difficulties in social interaction and communication, and repetitive patterns of behaviour and thought. It is estimated that 1% of the population worldwide is affected by autism spectrum disorder or ASD (the medical term that covers all types and severity of autism). In South Africa, the prevalence is a little difficult to pinpoint. A conference hosted by the University of Cape Town in 2018 revealed that only 10% of people in South Africa are correctly diagnosed with ASD. The implications for families affected include difficulty in gaining access to the important educational and support services necessary for children, as well as finding accommodating spaces for adults with ASD in the wider community. There is no definite answer to this question and research is ongoing. 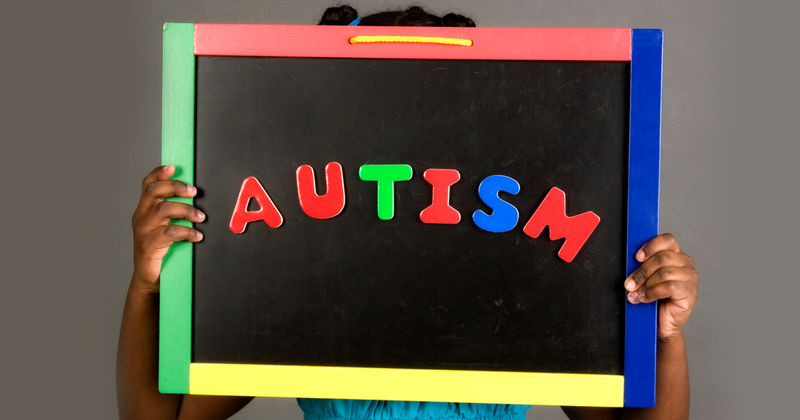 According to The Academy for Adults with Autism, ‘Autism appears to stem from a multi-factorial origin with a genetic base that interacts with environmental triggers, resulting in disordered brain development and biochemical function.’ Autism South Africa (A;SA), an organisation that offers tools and resources for parents, educators and employers of people affected by autism, adds that ‘developmental disabilities such as ASD are brain-based, neurological conditions that have more to do with biology than psychology’. It adds that ASD is not a psychological or emotional disorder; it is not the result of ’bad’ parenting; and those people affected with ASD do not choose to behave in a certain way. Families affected by ASD may find it extremely difficult to deal with the challenges that come with this diagnosis. But as awareness increases in South Africa, the good news is that there are a number of organisations that offer tools and resources for parents and families, and sustainable services for long-term care (see resources for information and support below). There is also a lot you can do to help your child. Know what triggers your child’s behaviour, the positive responses as well as the negative, disruptive actions. This way you can modify and/or avoid situations that are potentially stressful for them. Don’t compare your children to others. Enjoy their quirks and celebrate their successes. Develop a schedule and be consistent. Set specific times for meals, therapy, school and bedtime, and keep disruptions to a minimum. Create a safety zone at home. This can be a special place (identified with coloured tape for example) where your child can relax and feel secure. Learn non-verbal cues. When children with ASD display tantrum-like behaviour it can be their way of communicating their frustration at not being understood. 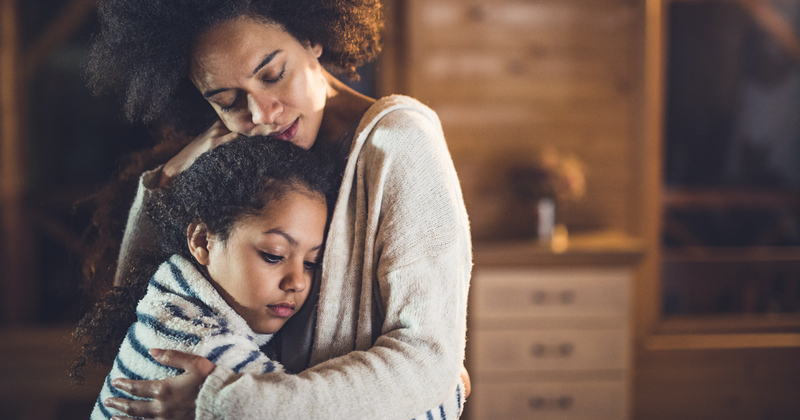 Learn to identify your child's nonverbal cues – the sounds they make, their facial expressions and their body language – so you are better able to understand what they need at that moment. Be aware of sensitivities. Children with ASD may be oversensitive to noise, light, certain textures, and smell. Figure out which triggers your child's negative or disruptive behaviour. Once you know what stresses your child, you can troubleshoot potential problems. On the opposite side, discover what soothes your child to create more positive experiences. Learn as much as you can about autism, be your child’s champion, offer unconditional love, make time for play (a child with ASD is still a child), be active in their therapy, and, above all, never give up. You may not be able to predict the course ASD, but don’t make assumptions about what life may be like for your child. Like everyone else, people affected by ASD have an entire lifetime to grow and develop their abilities.